Are you ready to become a Chiptwister ambassador? 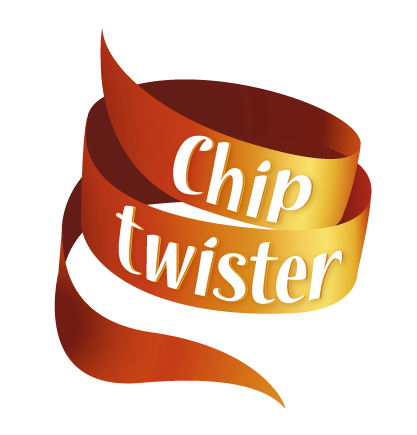 Many of our customers immediately fall in love with Chiptwister. As soon as they see someone who is eating a Chiptwister they also want to taste one. Our staff is the guide to the ‘Chiptwister-flavor adventure’. Working with Chiptwister in one of our theme park locations is an opportunity for customer-friendly, creative and enthusiastic people. You work in the Chiptwister kiosk where only Chiptwisters are created. Weather you help a costumer to choose a Chiptwister, or help to make a Chiptwister, or point someone the way to a particular attraction. Our team members are intuitive, passionate and 100% dedicated. The reward for working with us is good. A competitive salary, friendly colleagues and an inspiring work atmosphere. You get a product training from us before you get started. Chiptwister is always looking for employees, both regular, seasonal and weekend workers.